The Virgin Atlantic team are looking for candidates who work hard, take safety very seriously but who know how to have fun and let their hair down. To do this, the recruitment team has introduced a multi-layered process with plenty of assessments and tests to get through. If you don’t know much about Virgin Atlantic, here’s a quick rundown: The airline was founded by colourful, British entrepreneur, Sir Richard Branson but is now majority owned by Delta Air Lines. 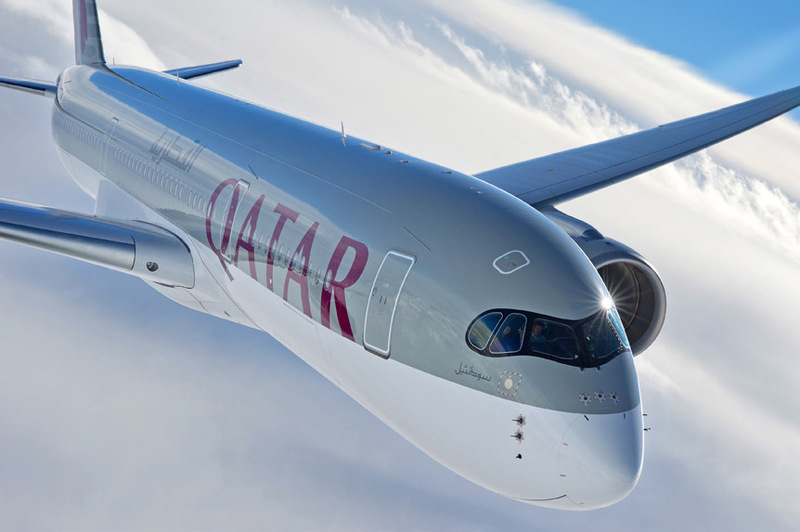 Despite concerns the joint venture would see Virgin eventually become part of Delta, the American airline has said it will retain the Virgin brand and personality. Virgin Atlantic currently operates 39 aircraft, including Boeing 787 Dreamliner’s on long-haul routes, primarily to the United States and the Caribbean. 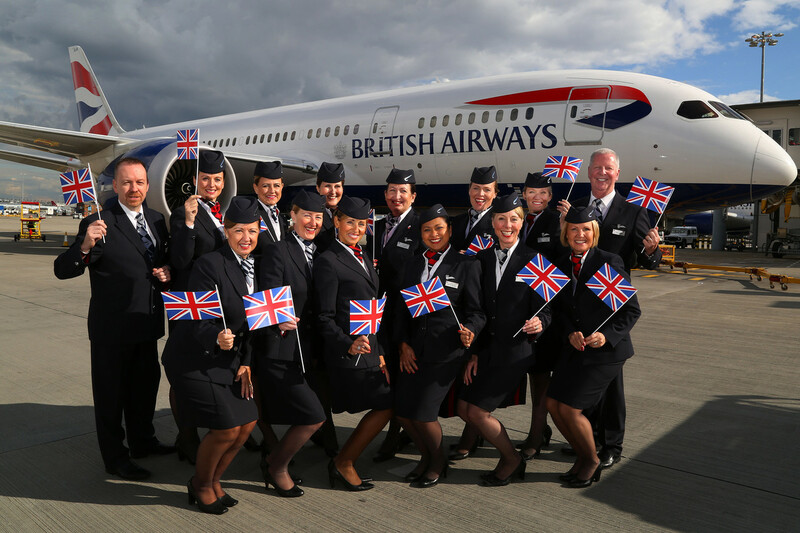 New joiners will join the airline’s cabin crew team who work from both London Heathrow and London Gatwick. Competition to transfer to Manchester remains tough. Check out the following step-by-step guide to find out more about the updated Virgin Atlantic Cabin Crew recruitment process. You can only submit an application on the official Virgin Atlantic careers website. In the second half of 2017, Virgin said it had successfully hired nearly 200 new cabin crew (some coming from the defunct airline, Monarch). As those new crew go through training, the application process has been closed to new candidates. However, based on information from within Virgin, we expect the recruitment process to reopen in early 2018. You’ll be expected to submit an up to date resume which will be scanned by an Applicant Tracking System (ATS) – this software scans your resume/CV without any human involvement to automatically determine whether you should be shortlisted. To stand the best chance of being shortlisted by the computer, you need to create a customized resume that closely matches the skills and requirements of the Virgin Atlantic Cabin Crew position. Creating an excellent resume is the best way to improve your chances at this vital stage. I would highly recommend following this step-by-step guide to writing a Cabin Crew resume. You’ll find loads of information to create your perfect resume, as well as free templates designed to pass the computer screening element. You’ll be asked to provide answers to two or three customer service questions. In the past, these have focused on your ability to work as part of a team and to describe a time you have gone above and beyond to help a customer (although these questions do change from time to time). Use a separate word processing programme to draft your answer – this will help you identify any spelling or grammar errors. It will also allow you to keep track of how many characters you have used – it’s suggested you stay as close to the maximum number of characters permitted as possible. It might take you a couple of days to write your answer – that’d fine. You don’t have to submit your application straight away. Make sure you have triple checked your application and customer service answers before sending it. If you’d like to submit a Cover Letter with your application, check this article out: Do You Need a Cover Letter for Your Cabin Crew Application? If you pass the initial application phase, you’ll be invited to take part in either a telephone interview or a pre-recorded video interview. The telephone interview is relatively straightforward and it allows a recruiter to call you at a mutually agreed time in order to find out more about you and ask a few more detailed questions. As it’s a telephone interview, there’s nothing stopping you from having notes and pre-prepared answers to hand. However, you’ll need to have different answers than the ones you already provided in the initial application. Like many airlines, Virgin Atlantic has been experimenting with video interviews. The interview is pre-recorded and accessed through a special web page. Instead of a human recruiter judging your performance, computer analytics will review your performance and automatically decide whether you should be shortlisted. The elements of the video interview are the same as the telephone interview. The Complete Guide to the Cabin Crew Video Interview: Part One – What is an On-Demand Video Interview? You should expect to hear whether you have been successful within several days of completing the telephone or video interview. If you successfully pass the telephone or video interview you’ll be invited to participate in an Assessment Day. All Assessment Day’s are held at the airline’s headquarters in Crawley, West Sussex. Virgin Atlantic can’t reimburse travel costs whether you are successful or not. Simply log into your online account via the Virgin careers site and choose a date that is most convenient for you. Assessment Day’s are a popular recruitment method that are used to screen a large number of candidates. The day will be made up of a number of elements used to test your suitability for the role of Cabin Crew. You’ll be able to take part in all elements of the Assessment Day, including the Final Interview. Virgin Atlantic occasionally change the format of their Assessment Day’s but the general principles remain the same. As such, it’s a good idea to read the following, in-depth article about Cabin Crew Assessment Day’s. We’ve included lots of details about what to expect, the different elements involved and what the recruiters are looking for: How to Ace the Cabin Crew Assessment Day 2017 – Tips and Advice. Virgin Atlantic gives every candidate shortlisted to the Assessment Day, the opportunity to take part in the Final Interview. The interview will normally last between 25-40 minutes and takes place on the same date as the Assessment Day. The interview will be made up of competency and behavioural based questions. You’ll need to have examples from your previous work experience that prove you possess the skills, qualities and competencies that the Virgin Atlantic recruiters are looking for. We also have how-to guides on answering some of the most popular cabin crew interview questions. You can check out the full list here. You should expect to hear the outcome of your Assessment Day and Final Interview within a week. You will be notified via email so be sure to check our junk mail folder just in case. What Deciding Factors Are Used? The methods that the recruitment team use at this stage are a closely guarded secret. However, we know that they assess your performance throughout the recruitment journey to make their decision. This includes the original resume you submitted, your performance at the Assessment Day and how you performed in the Final Interview. If you successfully pass the Assessment Day, you’ll be sent an online link from Virgin Atlantic’s third-party referencing partner. You will be expected to cover the costs of the criminal records check and referencing yourself (approximately £100). Simply fill out the online form with as much detail as possible. The referencing process can take several months, especially if you’ve lived outside of the UK or have a complicated work history. A coordinator from the referencing partner will contact you should you have any problems. As Virgin Atlantic operates a lot of U.S. routes, it is a pre-requisite that you can obtain a U.S. work visa. You must cover the initial cost but if you join Virgin, the airline will reimburse this cost. The recruitment team will send you detailed instructions on how to obtain the U.S. visa. Once your referencing checks have been completed, Virgin will send you a confirmed start date for the cabin crew training course. You’ll receive detailed instructions and information on how to contact the recruitment team should you have any concerns or issues. the only requirement needed is that you have the right to work and/or live in the UK. Hope that helps you a bit more Jin. Will they be having Open days is different countries? Unfortunately, no. All Virgin Atlantic applications have to be submitted online via their official careers website and then shortlisted candidates must attend an Assessment Day at the airline’s headquarters near London.